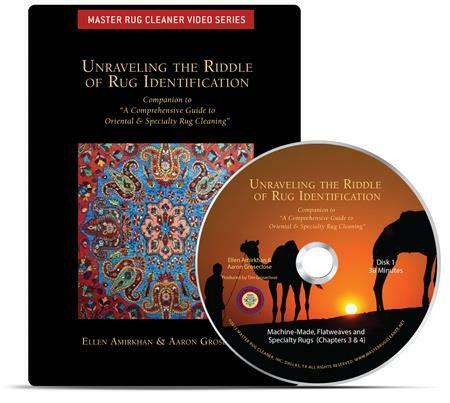 $100 off the DVD and $200 off the Book, free shipping. 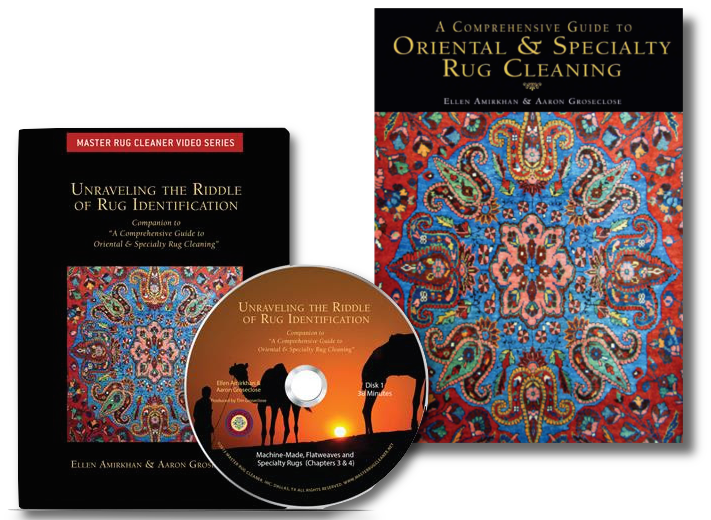 Just in time for the holidays, we are now offering $100 OFF the retail price for our 6-DVD set, Unraveling the Riddle of Rug Identification. Regular Price $295, now $195 during this limited time, plus free shipping. 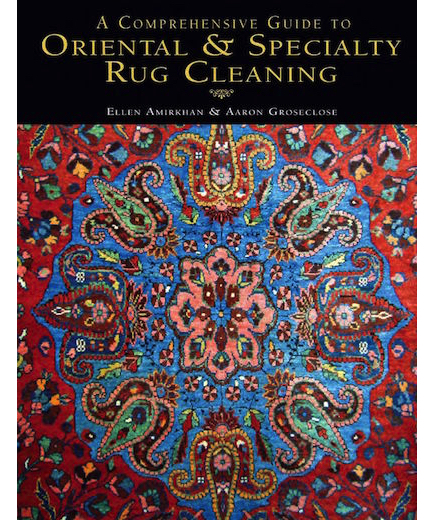 And, get $200 OFF of A Comprehensive Guide to Oriental & Speciality Rug Cleaning … the industry’s leading resource. Now in its 10th printing. Regular Price $495, now $295 during this limited time, plus free shipping! 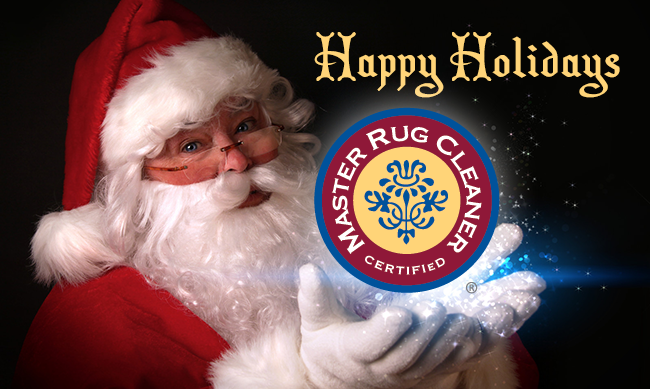 Order both and save $300! Regular price for both is $790, now $490 during this limited time. Offers expire 12/18/16 at 3pm, no exceptions.